Dr. Benedict and his team enjoyed a wonderful day at the Ste Anne Spa on Friday, September 25, 2015. 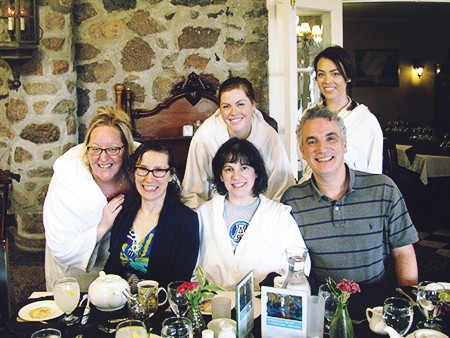 Our Day Spa Getaway included a delicious 3 course lunch, afternoon tea and a spa treatment. It was so nice getting time to decompress with the team and to enjoy a delicious meal together. We can't wait to do it again next year! 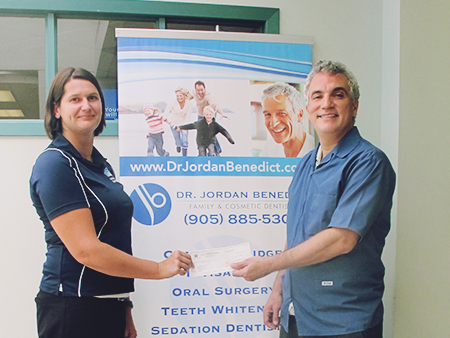 Last month, Dr. Benedict presented our donation to Kidsport Northumberland to Julia Snoek, Program Coordinator for the municipality of Port Hope! We love doing the Sports Mouthguard clinic each year and seeing our donations go towards helping kids who would not otherwise have the opportunity to participate in organized sports. Click here to see pictures from our previous clinics! Happy Thanksgiving from Dr. Benedict! 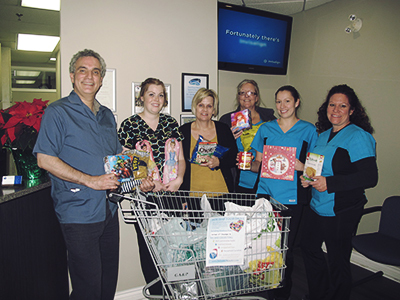 At this time of year, many take the time to think about what they are thankful for, and the team at Port Hope Dental wants you to know that we are thankful for you! We have amazing patients and we feel honoured that you chose us to take care of your smile! Happy Thanksgiving and enjoy your holiday weekend. 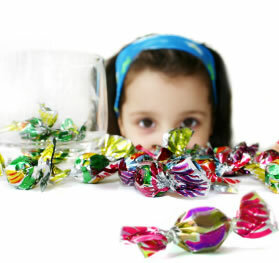 If you do have young ones, there are a few tips we can offer before the inevitable increase of their candy consumption. 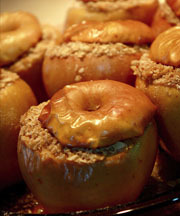 October is renowned for empty calorie treats but there are countless healthier alternatives if you need to satisfy your sweet tooth.